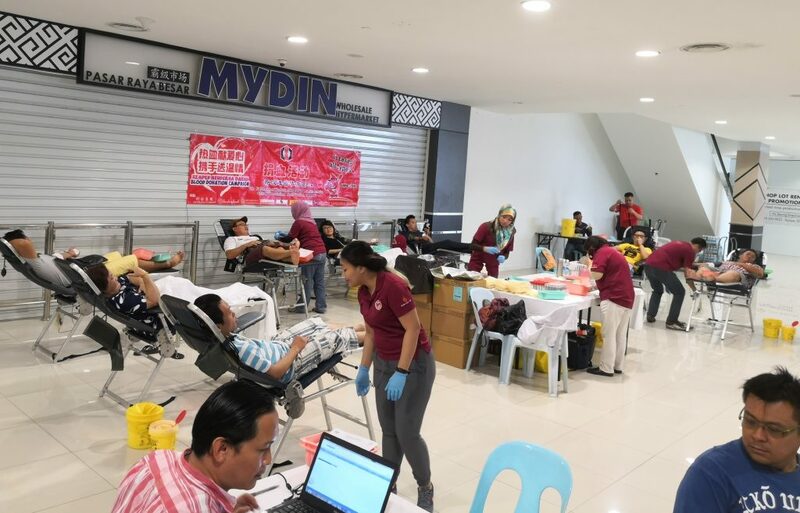 Blood Donation Drive: 13 January 2019 at CityONE! - See Hua Marketing Sdn. Bhd. Blood Donation Drive: 13 January 2019 at CityONE! 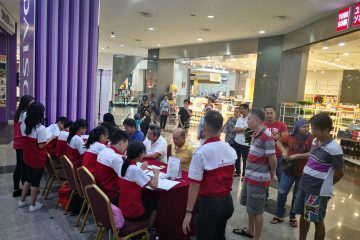 The Blood Donation Drive at CityONE Megamall organised by Si Ho Lim Clan Association Youth Section and faciliated by Federation of KSS Divisions Chinese Associations Youth Section has concluded! 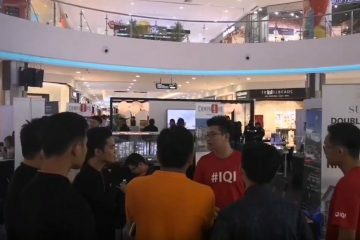 As early as 9am, the Mall 2 of CityONE Megamall drew a large crowd who came here with the sole purpose to support the blood donation campaign. 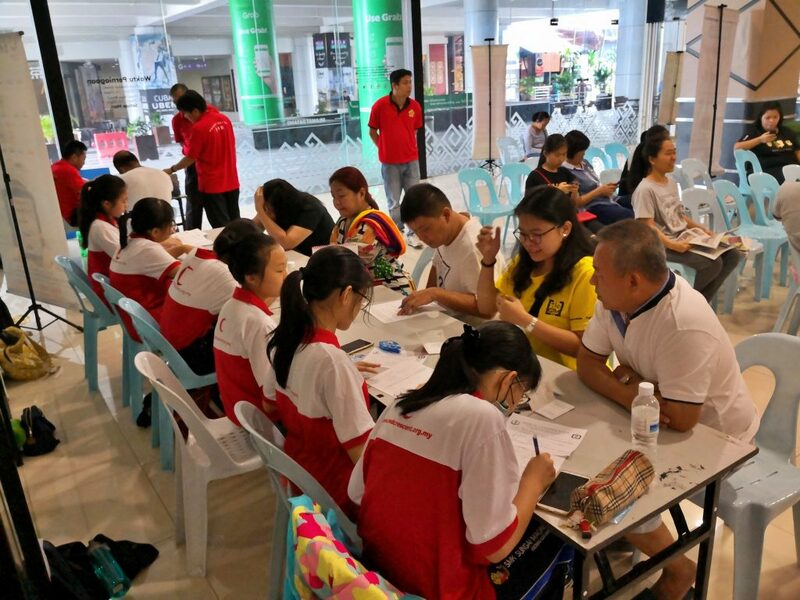 Meanwhile, See Hua Marketing also play a role in this meaningful event by giving out newspapers and presents to subscribers on spot. Thank you for the support! 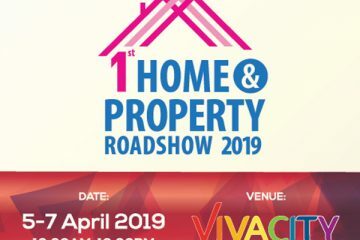 For those who are disappointed for unable to attend this event, needless to worry as there will be more Blood Donation campaign coming up later this year. Follow us on our Facebook page to get the latest information on local Blood Donation events!